The Standard Refurb to Existing Media project has been completed for a west midlands based automotive client for their Castle Bromwich site. The customer had a number of trolleys that required some work to bring them back to the original condition. 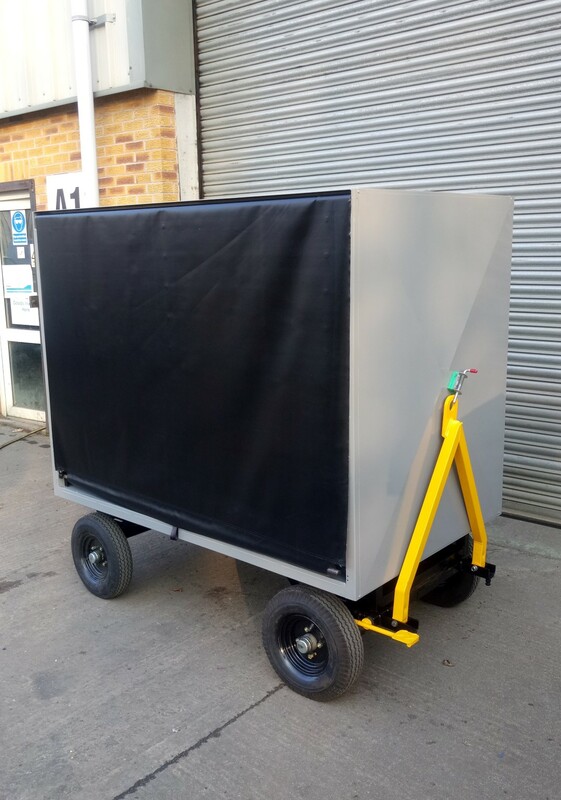 The trolleys were given a standard refurbishment which involved stripping them down, repairing and replacing worn components and tidying up the appearance. The unit has been shot blasted and powder coated in Grey RAL 7037 Semi Gloss and Yellow BS 08 E 51 to give a hard wearing durable finish.